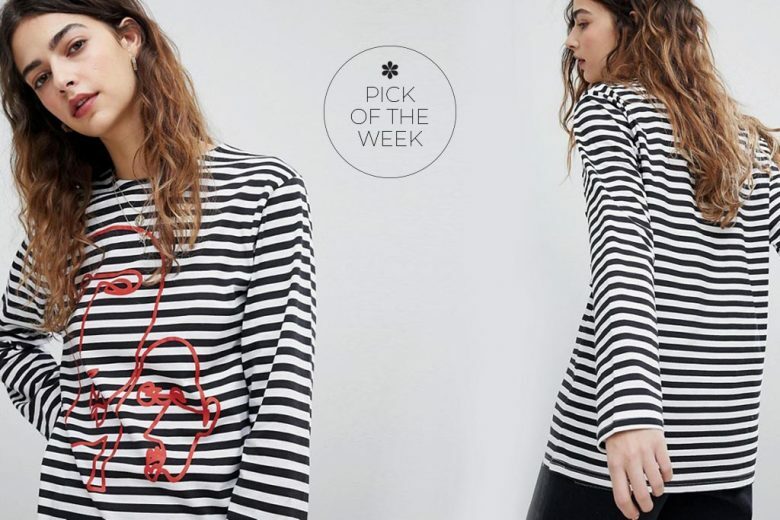 Face it, you need another long sleeved breton top in your Spring wardrobe! And this staple from Reclaimed Vintage is given a funky update with a linear face print. The brand, which is available at ASOS, takes their inspiration from vintage shapes and pieces from around the world to give new clothing with that old school feel.